Celebrate Ten Years in A Big Way! 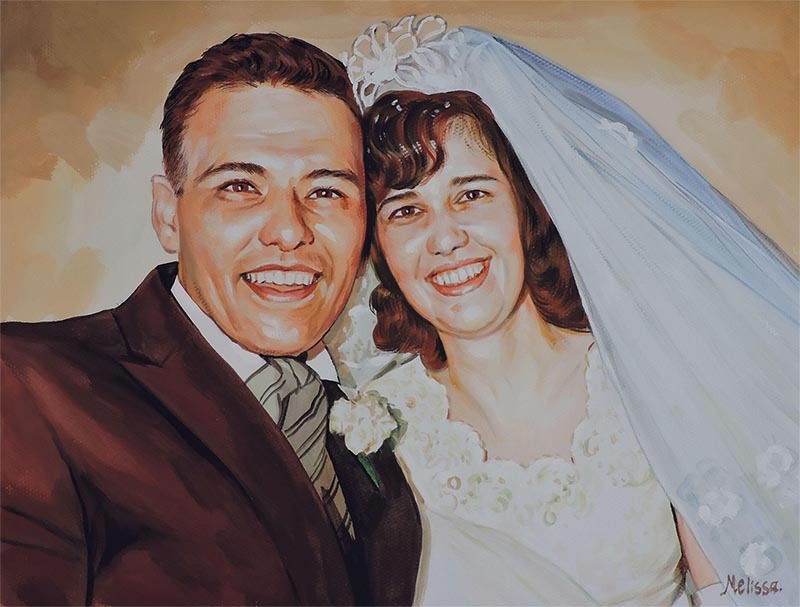 Submit A Photo And Receive A Custom Handmade Tin Anniversary Gift Portrait. 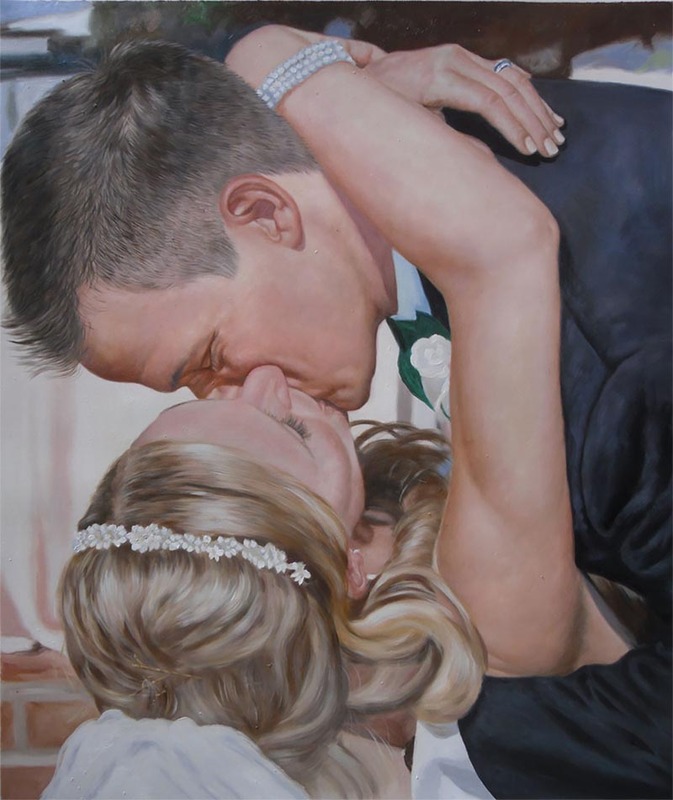 Once you and your spouse have entered the double digit anniversary celebrations, it’s time to get creative and select an unforgettable tin anniversary gift. 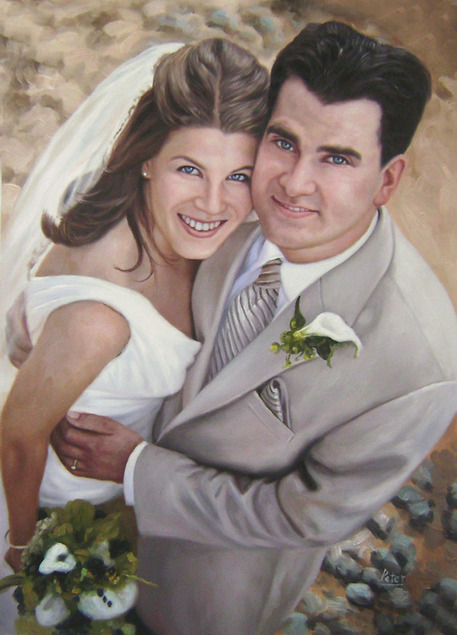 Uplevel your gift this year with a truly creative and unique representation of your love--a custom hand-painted portrait. 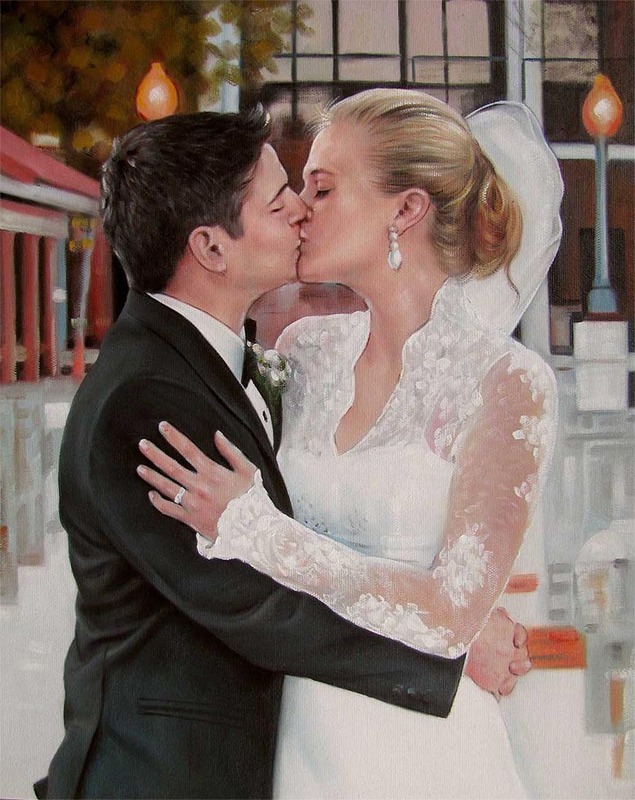 From your first date to your wedding day, there’s a range of options to turn a sentimental photo into an artistic medium that is hung in your home as a reminder of your love for years to come.